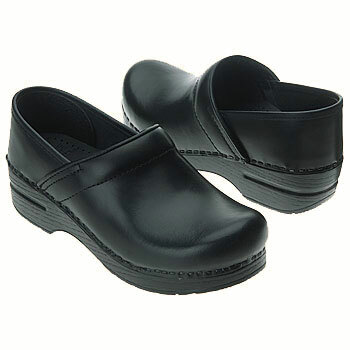 The Narrow Pro is Dansko‘s classic closed-back for the narrower foot. Dansko's Stapled outsole carries the seal of acceptance from the APMA (American Podiatric Medical Association). High quality leather upper designs that follow the natural foot contours; non allergenic, antimicrobial socklining that absorbs and evaporates perspiration; and a polyurethane outsole that protects feet, legs, and back during long hours of standing and walking. Received dansko shoes on narrow size 38 very promptly..great price advertised. And would definitely order again from this company and wil tell friends and family about a wonderful experience with this company. .shoes fit perfect.